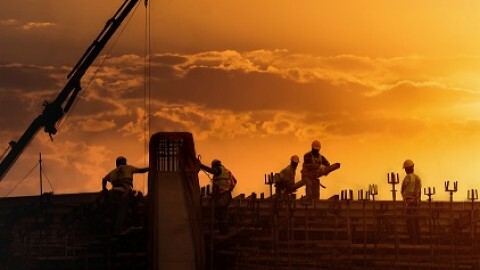 Construction site safety is very important for the success of a construction project. Any accident or dangerous occurrence would have tarnish the record of not only the project but the whole team of people working in the project. 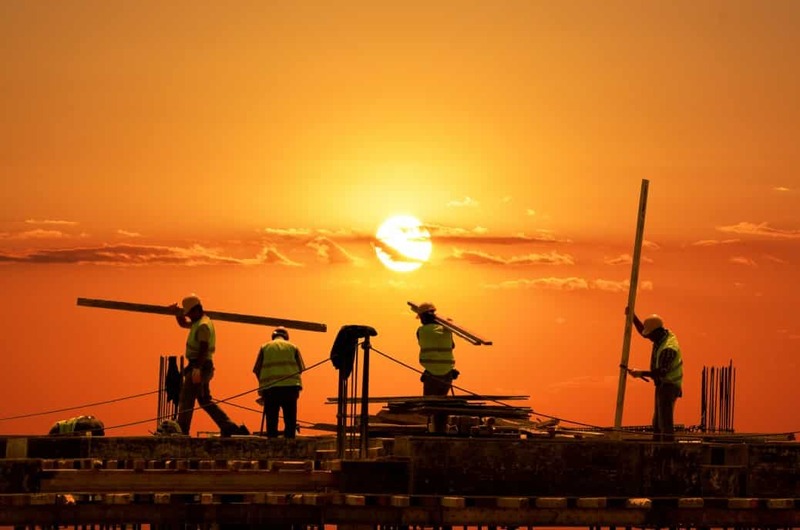 Any Stop Work Order imposed will lead to a likely delay in the completion of the project, and the overhead cost overrun of the main contractor and subcontractors. In Singapore, the total value of construction contracts in 2017 will hit S$35 billion, up from S$26.1 billion in 2016. This is not only good news for the economy, but also thousands of businesses and professionals working in the Singaporean construction industry. 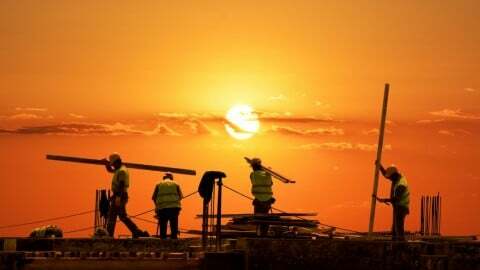 There will be a lot of constructions projects, meaning the demand for workers will also increase. If you own a construction company, you know the safety of your workers is crucial to the success of your projects. In this post, we’re sharing the top 5 construction site safety tips you must have at your fingertips! How many times have you seen a worker without a reflector inches from the swing radius of a loaded crane? Even a single time is bad enough. Why? 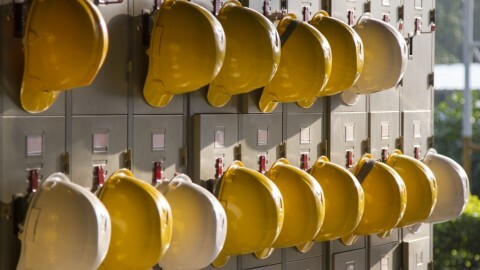 Personal protective equipment (PPE) include items like hard hats, boots, goggles, helmets and reflector jackets. 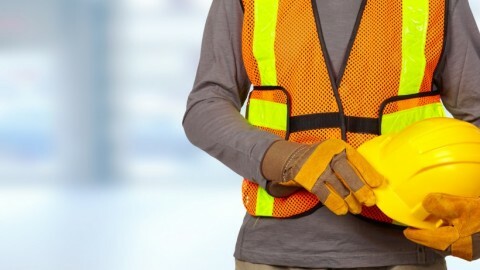 These items make workers easily visible and also minimize the risk of injury in case of an accident. For some reason, workers may detest wearing PPE. Maybe they are heavy, uncomfortable or restrict movement. Don’t ignore such concerns. Try making adjustments to the equipment so that every worker is comfortable in his or her personal protective gear. Working at heights can be so dangerous especially when construction site safety regulations are overlooked. Workers and objects falling from as short as two meters high caused a third of the 66 construction deaths reported in 2015. So how can you enhance the safety of your workers when working at heights? Ensure workers’ PPE don’t interfere with movement or sight. Clearly label and cover holes on roofs to prevent falls. Finally, ensure workers understand the risks of working at such heights. It makes work easier for everyone. Don’t be tempted to cut corners by using cheap sub-standard building materials in the quest to cut cost. Your business won’t last long in this industry! Compromising on the quality of building materials used puts hundreds of workers’ lives at risk, including your own. You just never know when that building will come down. If that happens, your company could be fined up to S$500,000, which is the maximum penalty for failing to ensure the safety of your construction workers. Each tool and machinery has its own use. Let it stay that way. Also, ensure only qualified people operate the various types of construction machinery like cranes, excavators, and trucks. To be sure a construction worker is qualified to drive or operate a certain machine, you can check the workers’ training qualifications using their FIN, NICR or work permit number. In construction, just as in life, accidents are bound to happen. Train your employees on what exactly to do in case of an accident. Make sure workers know the exit points well in case there is an emergency and need to evacuate. Even though it come at an additional cost, hiring an experienced trainer to educate your employees will go a long way in safeguarding their safety. 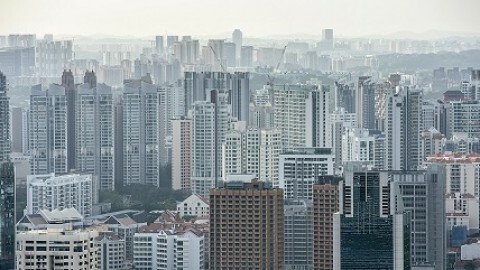 Construction is a vital industry in Singapore’s. It not only shapes the country’s skyline but also boosts the economy and creates thousands of jobs. However, as much as it’s important, construction sites must be safe, and it’s certainly possible to have safe construction sites. Construction company owners, site managers and individual workers just need to play by the rules. Do you have any questions or additional tips? Feel free to register and share your views in our forums. 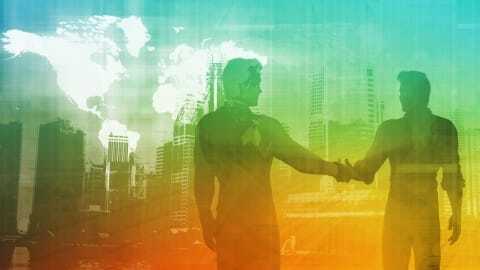 Construction Safety – What Can Singapore Do? 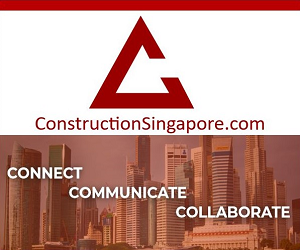 What are the Construction Safety Initiatives Offered in Singapore?